Your table awaits… Dinner At Clough’s is now on sale. An extraordinary culinary experience located along the White Horses Promenade. Featuring three days of carefully curated menus by Michelin starred and renowned chefs, this year’s feast will include sumptuous daily menus from the head chef of Kitchen Table and Bubbledog’s, James Knappett, food writer and celebrity chef Gizzi Erskine and No.6 resident chef Aiden Byrne, who is back for a third consecutive year. Lunch and dinner sittings available. Booking in advance is essential and you must have a festival ticket to attend. 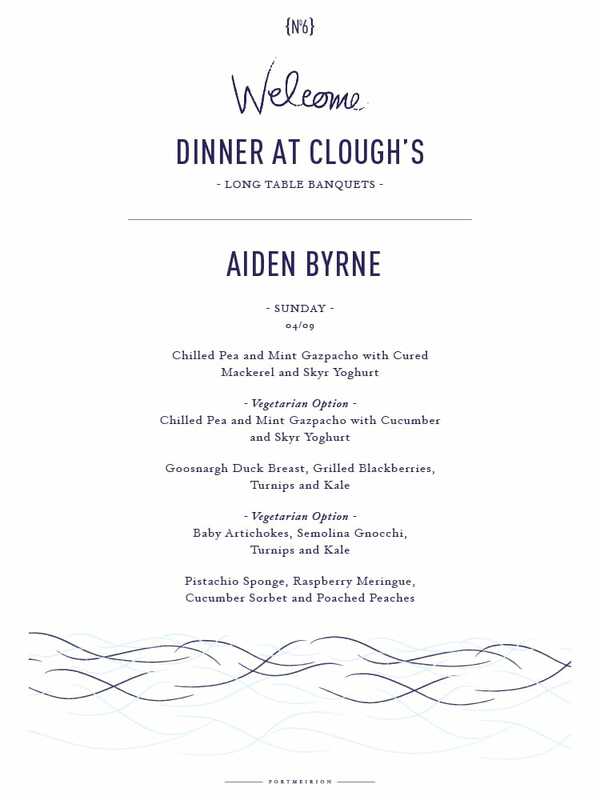 For a taster of what to expect from Dinner At Clough’s, take a look back on previous No.6 beautiful long table banquets here. 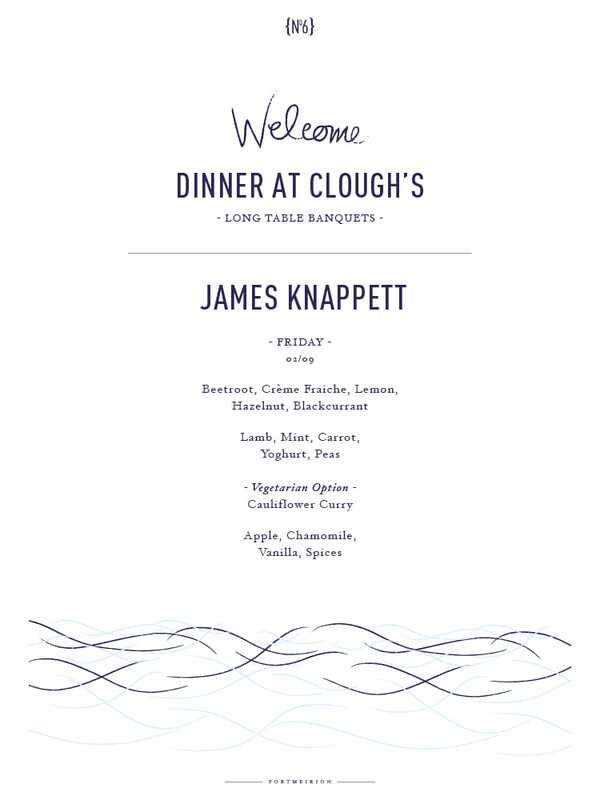 Head Chef of Bubbledogs and Kitchen Table, James Knappett opens with Friday’s banquet. 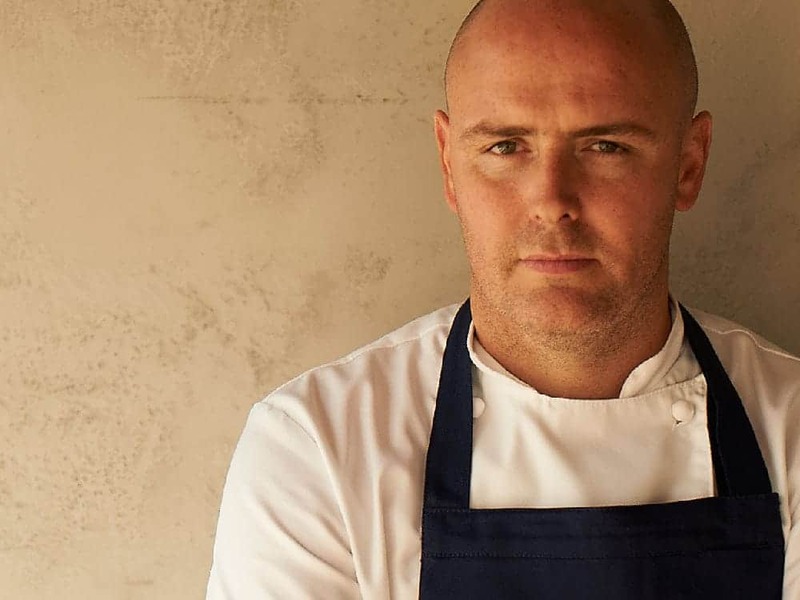 Having spent time in the kitchens at The Ledbury under Brett Graham and at Marcus Wareing’s The Berkeley, this Michelin star chef has also worked under Gordon Ramsay at Royal Hospital Road and Rick Stein’s The Seafood Restaurant in Padstow. James also worked for two years in the kitchen at the ‘World’s Best Restaurant’ Noma and Thomas Keller’s NYC restaurant, Per Se. James has promised something special for No.6 and it’s likely to be a festival food game-changer. 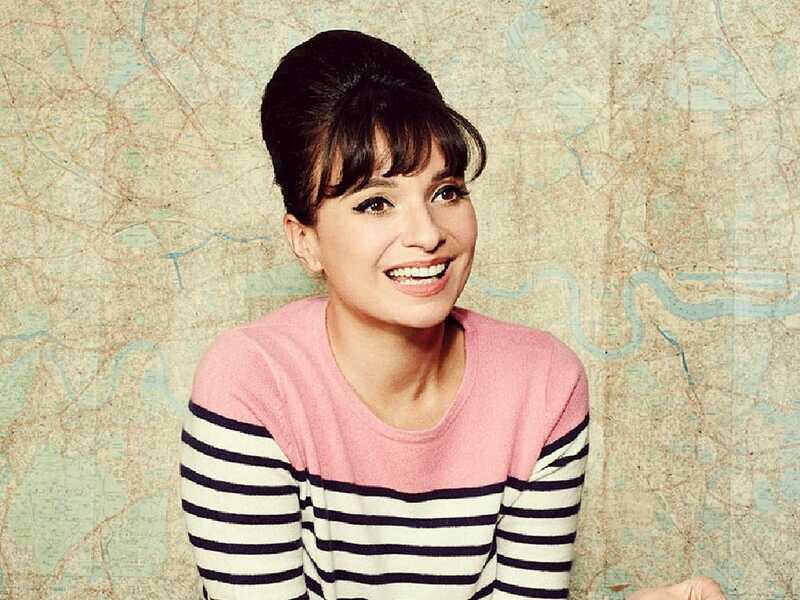 Food writer and chef Gizzi Erskine takes over Saturday and is currently one of the most talked about names in food. Her hugely popular sell-out live events and pop-up restaurants have established her as a leader in the London scene, and she has collaborated with some of the UK’s most talented chefs includingMark Hix and Tom Kerridge. She has authored many best selling books including the Gourmand Award-winning ‘Skinny Weeks and Weekend Feasts’, ‘Kitchen Magic’, ‘Cook Yourself Thin’ and her most recent chart-topper ‘Healthy Appetite’. A regular on TV, her credits include the Channel 4 ratings winner ‘Cook Yourself Thin’,‘Ones To Watch’ and ‘Cookery School’. Sunday’s finale is created by Festival No.6 firm favourite, food legend and resident chef, Aiden Byrne who will be returning to No.6 for his third year. Former head chef at The Grill, London Dorchester, at the age of 22 Aiden became the youngest chef ever to win a Michelin star. 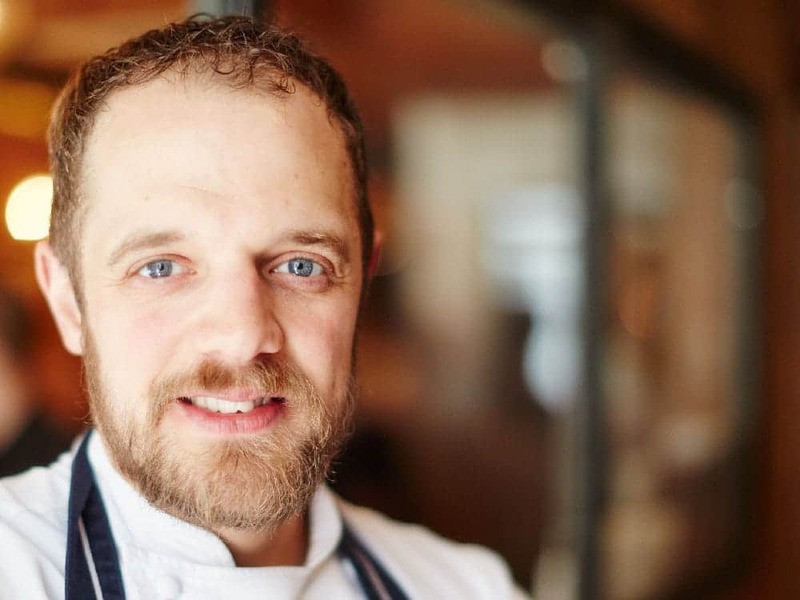 Previously mentored by Tom Aitkens at Pied à Terre and developing his style at Michelin-starred establishments such as The Oak Room and Orangery and The Commons Restauranthe now holds the helm at the iconic Manchester House as well as at his British grill pub, The Church Green in Lymm. 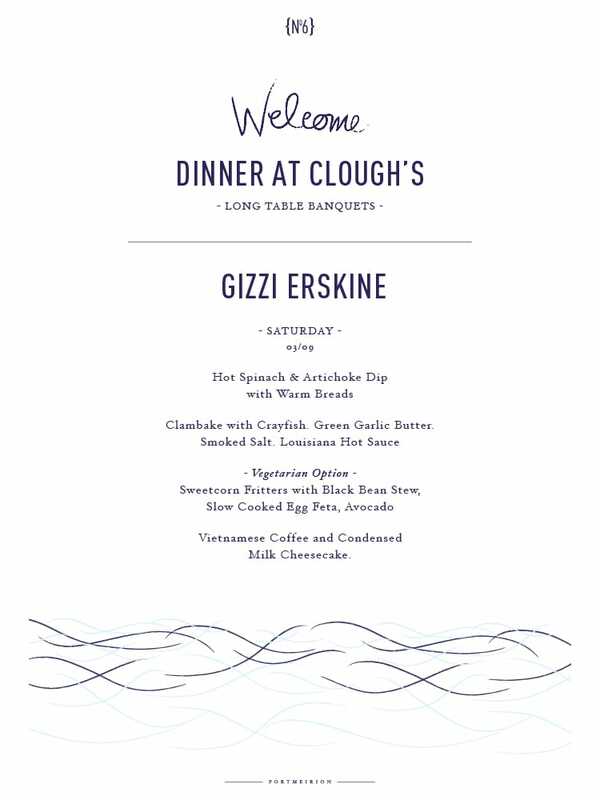 His menu last year was a festival highlight and we are delighted to have him back once again.